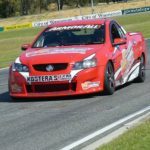 Indulge your inner petrol-head with one of our action-packed motorsport experiences! 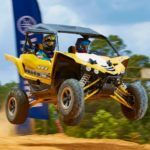 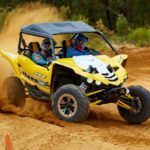 These adventures are perfect for anyone who has a need for speed or would like to harness the power of an engine, both on the track and offroad. 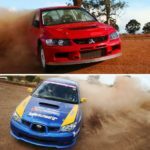 We offer a wide range of motorsports, from race cars to rally cars to 4WD to dump trucks! 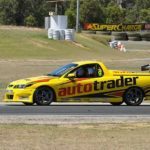 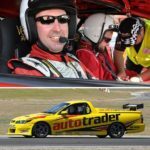 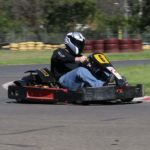 Whether it’s learning to drive a V8 UTE around a race track or moving dirt in a Bobcat, we’ve got the perfect motorsport experience for you. 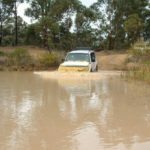 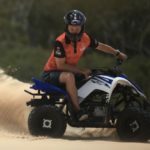 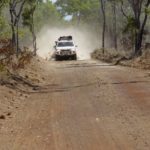 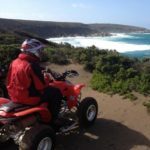 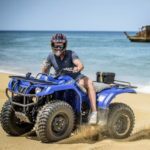 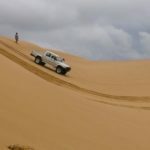 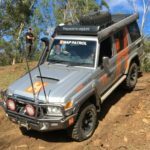 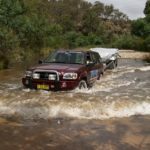 If you’re an offroad enthusiast we’d recommend our rally car driving experiences, offroad V8 buggies, 4WD courses or our awesome quad bike tours! 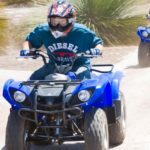 These adventures will get you out into wilderness and give you the chance to kick up some serious dirt. 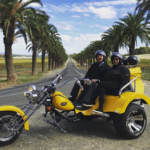 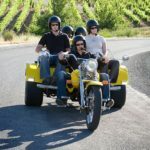 If you’re more of a tarmac person, we’ve got an adrenalin-pumping V8 hot laps experience, or, if you’re in the mood for something completely different, why not find out what it’s like to ride a trike? 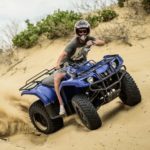 We’ve got something for everyone! 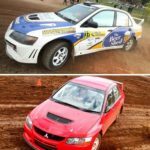 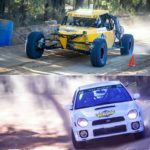 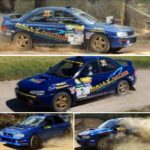 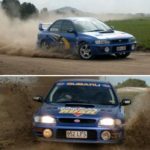 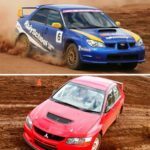 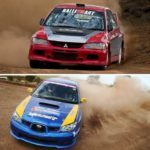 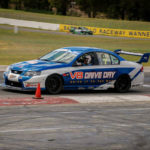 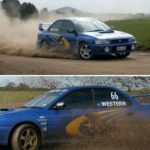 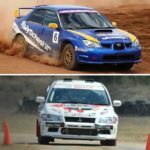 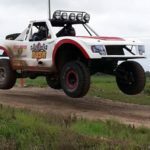 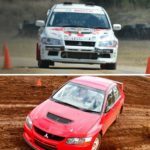 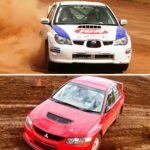 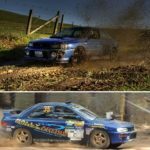 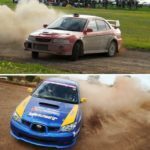 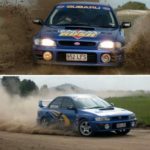 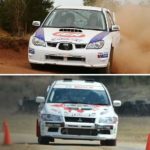 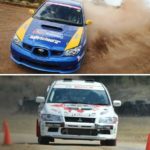 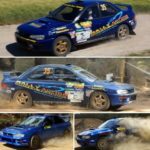 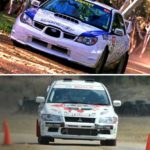 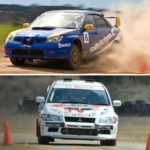 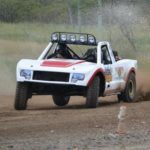 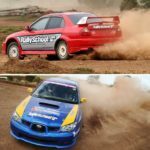 Our rally cars and buggies will have you racing, ramping and tearing around a professional race track at eye-watering speeds, while our 4WD courses will equip you with the skills you need to handle any terrain. 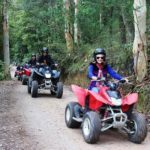 If you’re in the mood for a bit of group fun, our quad bike tours get you out into nature and give you a whole new way to experience the outdoors. 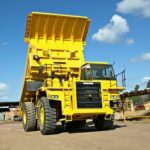 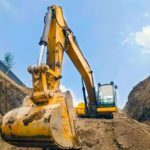 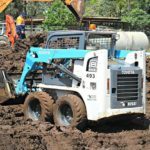 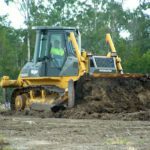 We’ve also got dump trucks, Bobcats, bulldozers and excavators just waiting to make someone’s childhood dreams come true. 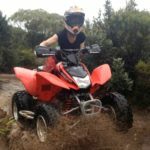 Learn to drive these mechanical beasts and experience the power of these monster vehicles. 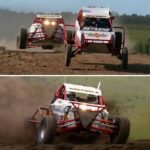 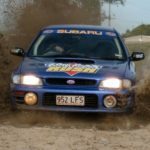 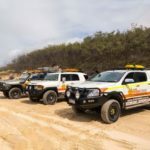 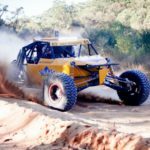 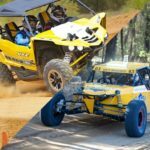 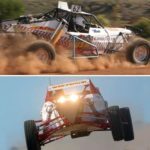 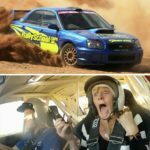 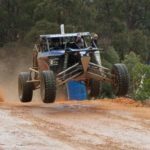 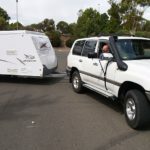 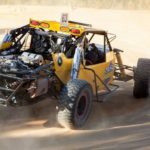 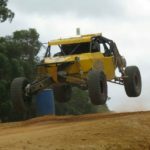 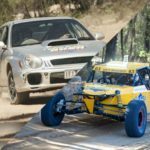 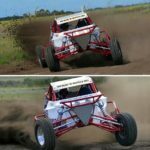 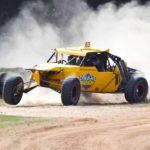 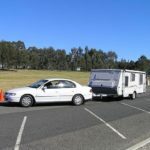 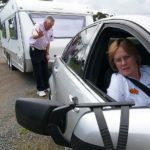 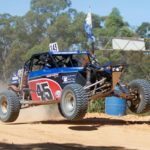 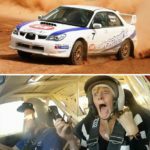 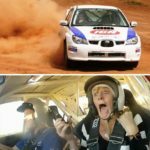 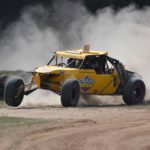 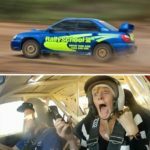 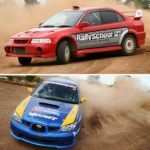 So whether you want to race around some of Australia’s best racing circuits, or bounce over a dirt road in an off road buggy, drive a state-of-the-art rally car or learn how to maneuver a 4WD – this is your chance! 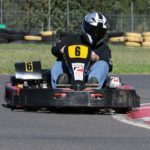 Don’t waste another precious weekend; indulge your need for speed with an amazing Break Loose motorsport adventure.